The Healthline Trading heavy duty bariatric drop arm commode is a very useful addition to the interior of an elderly person, a post-surgery patient or a partially disabled person. 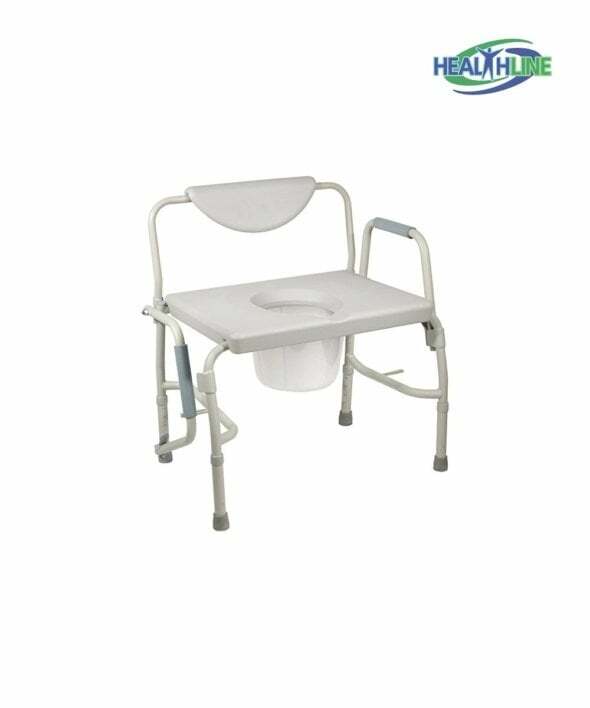 This heavy duty commode may serve as a help-up, a bedside commode, as a cover over the existing toilet, to simplify getting on and off the toilet. 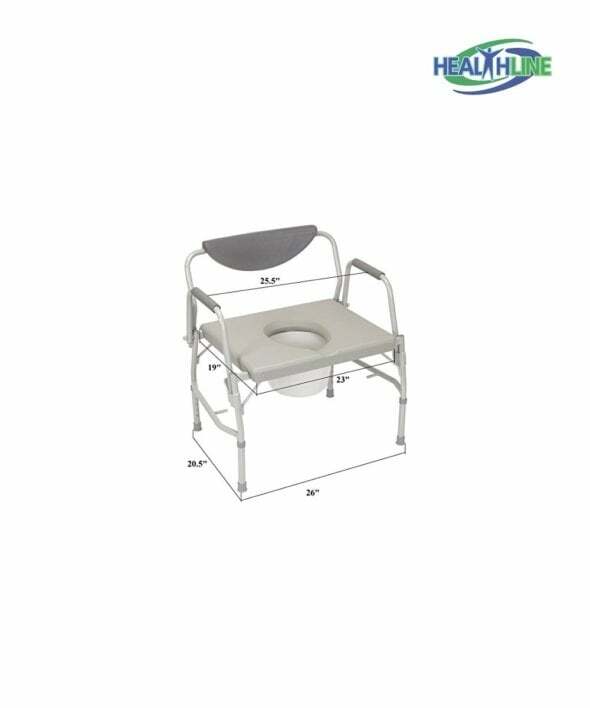 Thanks to the comfortable armrest and a cover on the toilet seat, this bariatric bedside commode may also serve as a temporary place for sitting. 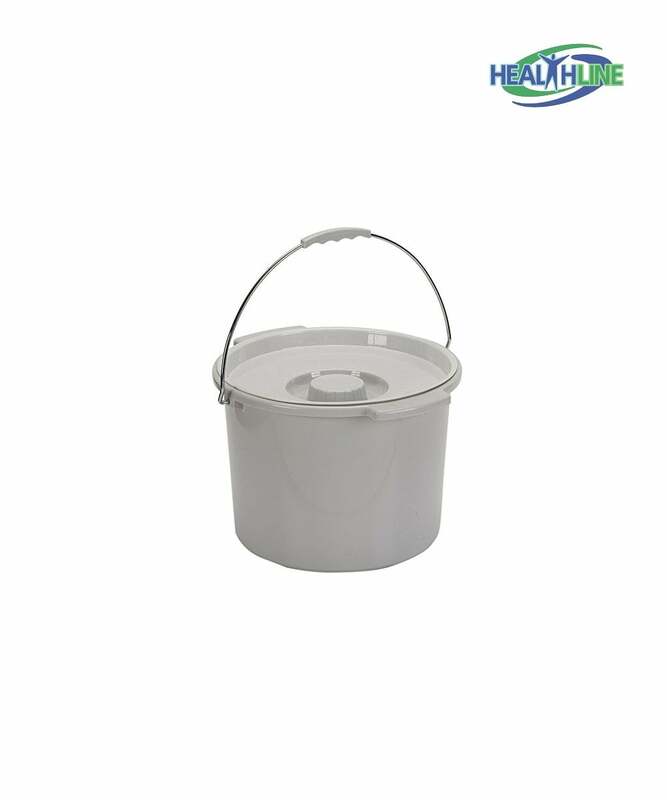 The bucket with a lid provides a convenient and sanitary way for cleaning. The bucket with handle is 7” quart size. The construction is sturdy and can be cleaned and maintained easily thanks to the very durable and sturdy vinyl. This bariatric commode can hold up weight up to 500 pounds. 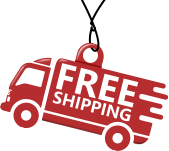 It is height adjustable and changes height from 19 to 23 inches in one inch increments. 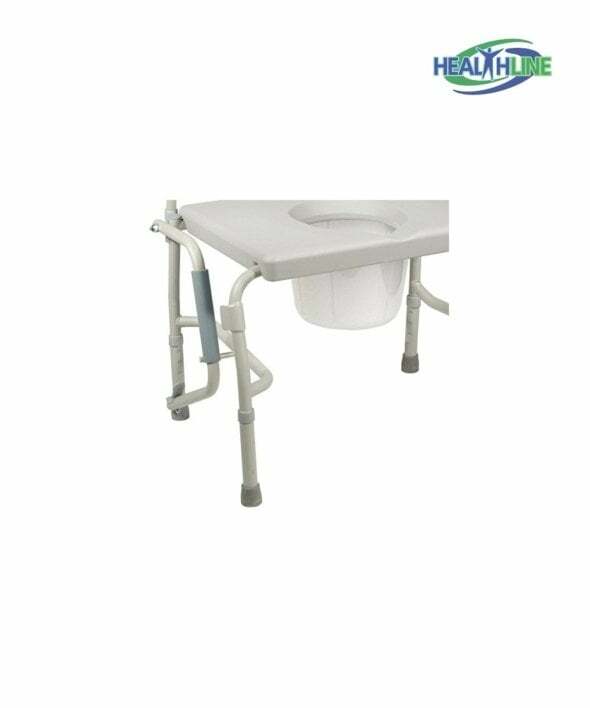 Use a simple push-button mechanism to adjust the commode perfectly to the patient’s height and preference. The seat size is 23 x 18.5 inches. Drop arm mechanism aids the easy transfer. Backrest provides extra safety and stability to the patient. After an accident, my husband needed a sturdy, comfortable and safety frame to use it over the toilet. He is a bigger man, so we decided not to scrimp on the quality. I would highly recommend this wide commode.